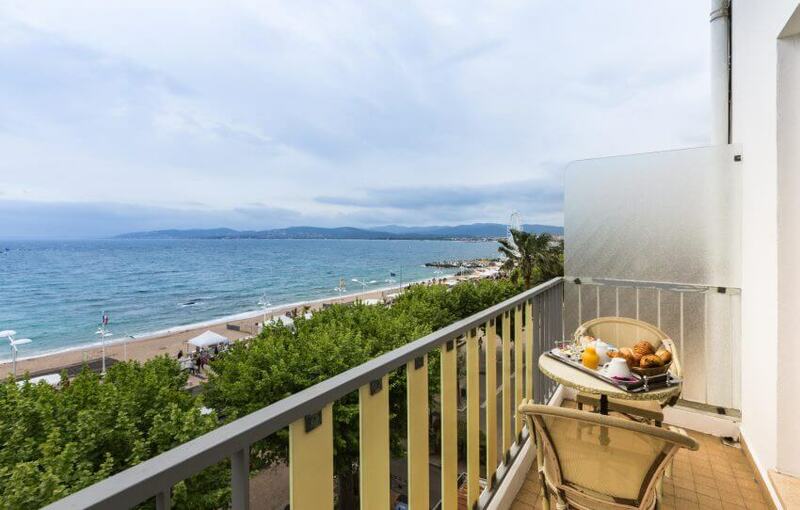 The three stars hotel, offers you a beautiful living in one of the oldest hotels in Saint Raphael. 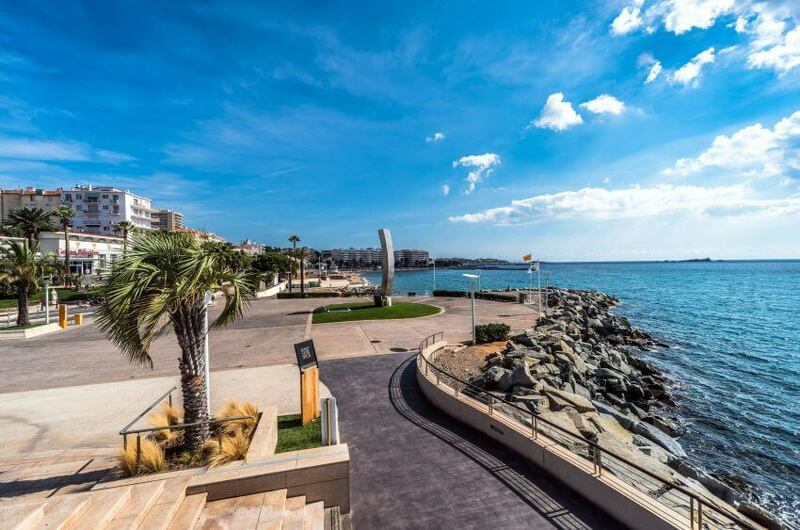 Its privileged location by the sea allows you to enjoy breathtaking views. 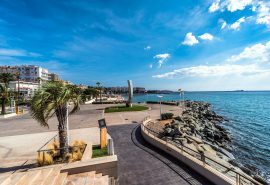 Two steps from the Casino, the shops, the restaurants, the ancient center and the train station TGV, your ideal destination for all ages. Everything is designed for you to enjoy exceptional holidays under the sign of relaxation. 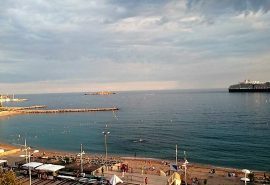 Our team will welcome you warmly and will be at your disposal throughout your stay in our hotel close to the beach in Saint Raphael. Our hotel Beau Sejour enjoys an ideal location. 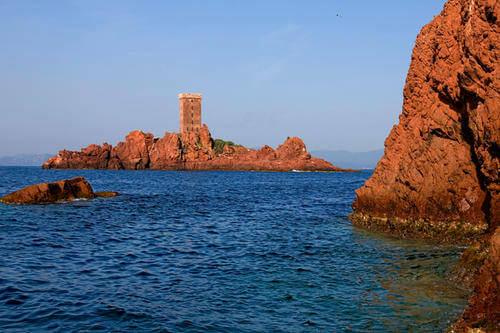 It is located only 50 metres from the beaches and downtown Saint Raphael. 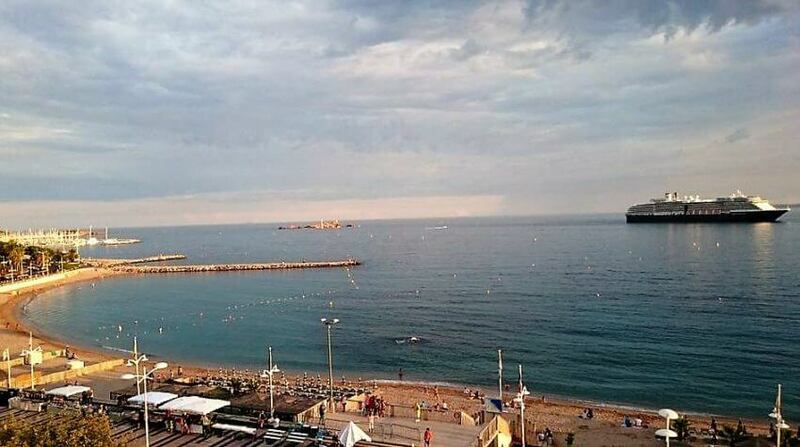 Come and spend the holiday with family or friends in our hotel comforts at two steps from the sea. 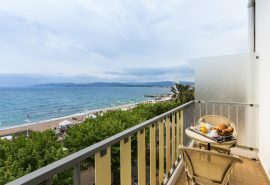 From the private balcony of our rooms on high floor, you can admire a panoramic view on the Bay of Saint Raphael, breathtaking. Come and relax in our charming hotel with outline sea at Saint Raphael.